We are a non-profit, volunteer organisation and rely solely on community and donor funding. 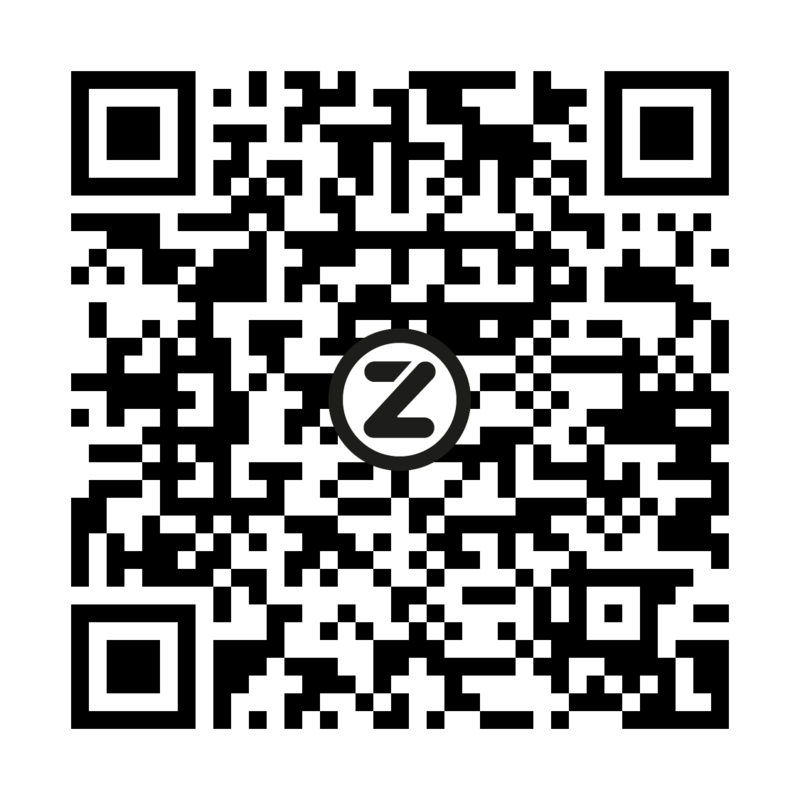 Donate towards the UHA fund through our NPC bank account (see below), we are able to issue s18a certificates now, on the Backabuddy platform or through Zapper (scan the QR Code below) and do your bit to regain our fresh air! We really appreciate the special effort made by the following donors.